"Mayhem in Christchurch" Those were the three words from my wife that greeted me as soon as I was within wifi range. My cellphone ‘pinged’ with incoming messages, as our boat skipped across a dead calm South China Sea on Friday last week. ‘Not another earthquake?’ was my first thought. Very interesting read,and a very sad read,I hope that this is just a once off happening of a misguided individual. I migrated permanently to Australia on a skilled visa and I was disappointed with the prejudice I experienced (being of middle eastern decent but born and bred in South Africa) especially from recruiters! One even accusing me “coming over and building structures” during an interview. But, I won’t leave.. I’ve earned my permanent residency as much as every other Aussie! Having read your article and watching event in New Zealand unfold, I have never been more inspired and touched by a country coming together and standing for what’s right! Your PM rocks. NZ, I think is a better option. Nizam. I was sad to read your comments about Australia. My husband and I live in Christchurch. We were from Joburg. 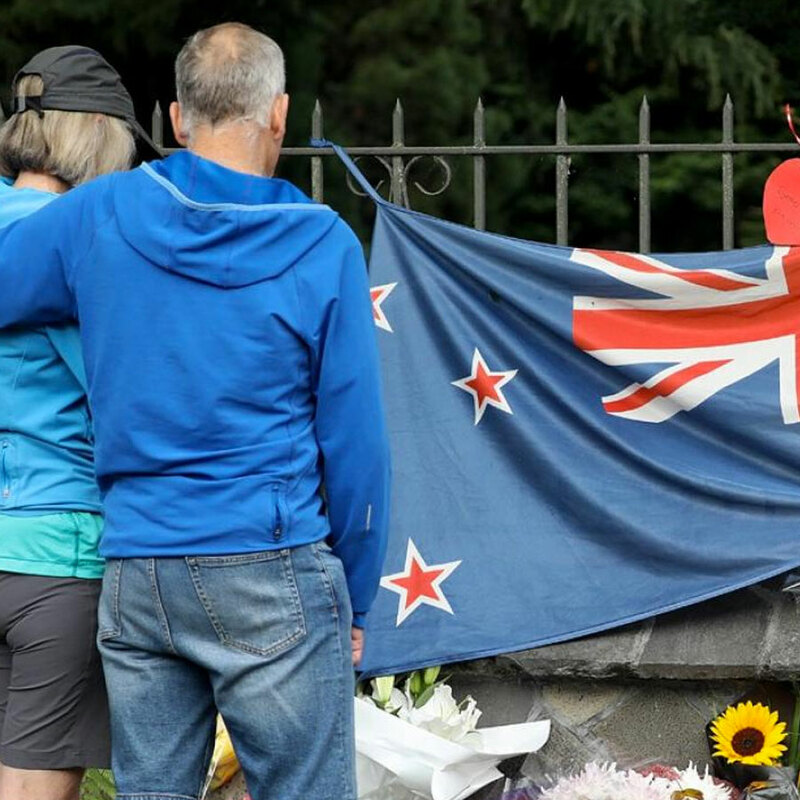 The sad events in Christchurch is not representative of Christchurch or New Zealand. This is a wonderful wonderful country. We are so happy that with the help of Immagine we are residents of New Zealand. Paul and Jo of Immagine were the most amazing people we ever met. They were an early indication of exactly how good, and kind, and gentle the people of New Zealand are.